In wide-ranging and innovative criticism, Stan Persky examines international non-fiction and fiction to engage with both the triumphs and tensions of reading and writing today. Evaluating works by established authors Philip Roth, Orhan Pamuk, J.M. 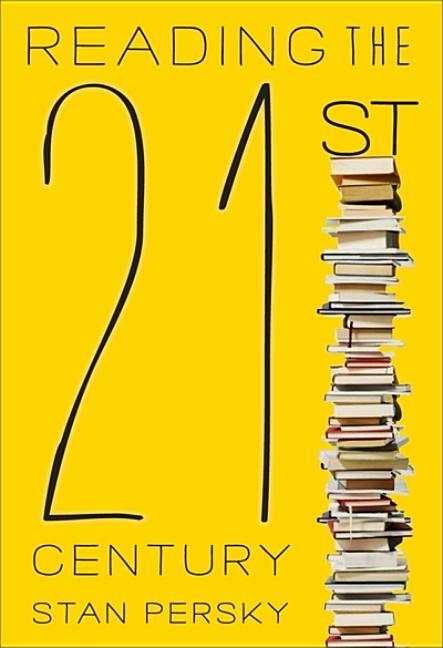 Coetzee, and José Saramago, as well as emerging writers like Naomi Klein, Javier Cercas, and Chimamanda Adichie, Persky also showcases a remarkable group of reporters - Steve Coll, Dexter Filkins, and Rajiv Chandrasekaran - who have written essential books about global issues. 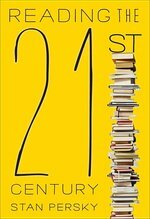 An illuminating and accessible work about the present age, Reading the 21st Century introduces new ways of thinking about the world's most significant cultural, political, and moral problems.